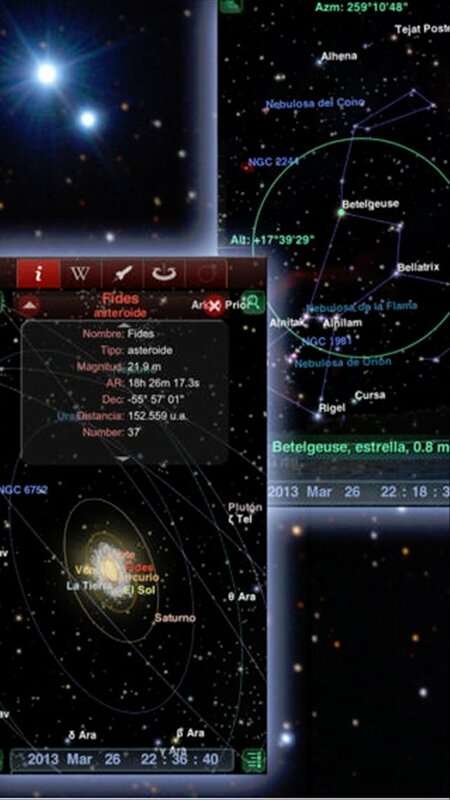 Redshift is an astronomy application that stands out for offering detailed 3D representations of the Solar System that you can view comfortably from your iPhone. Exploring the night sky is at your reach. 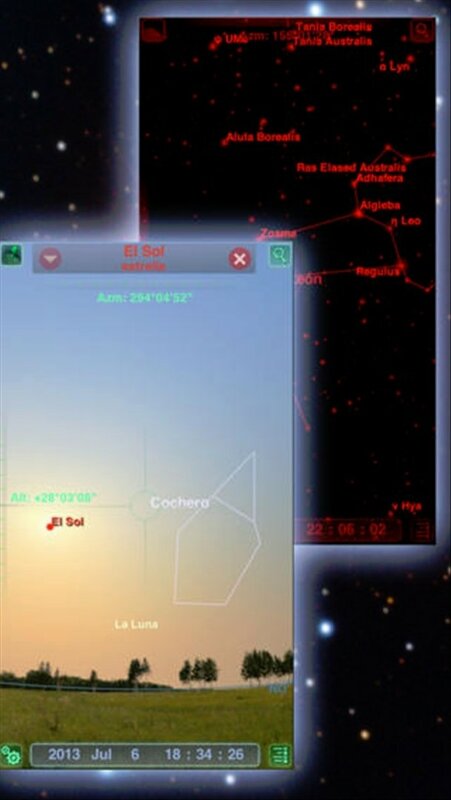 If you're interested in finding out which astronomical events are going to take place in the near future, you can download Redshift. 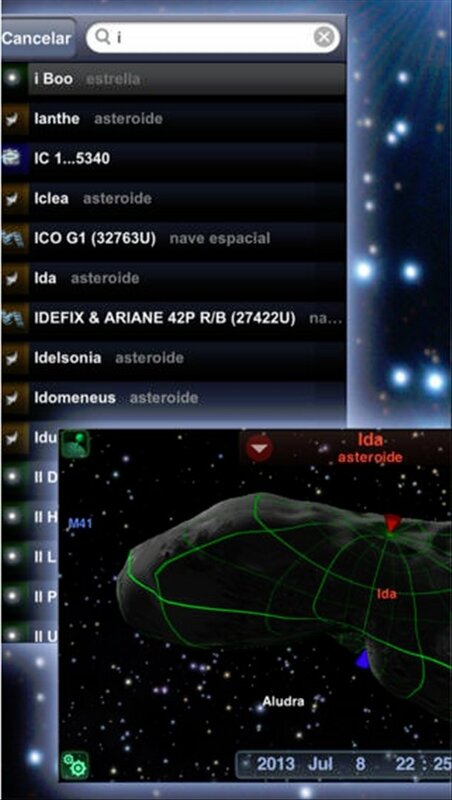 This application can be used to gaze the sky at night from your smartphone, as well as to learn about astronomy thanks to its integration with Wikipedia. 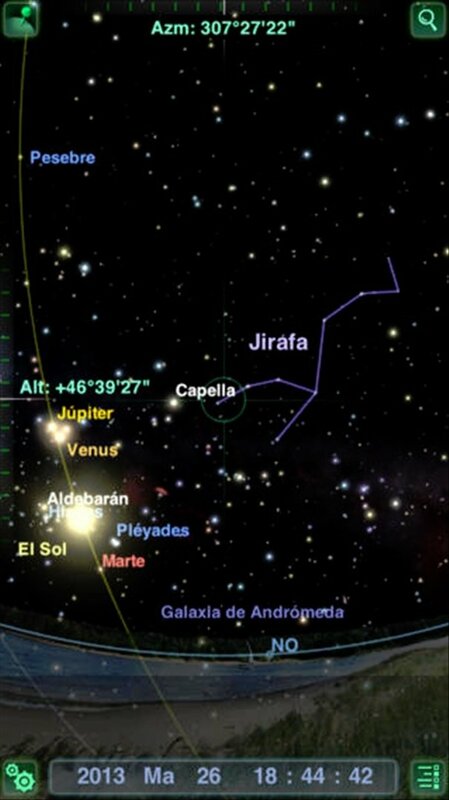 Travel across the Solar System in three dimensions. 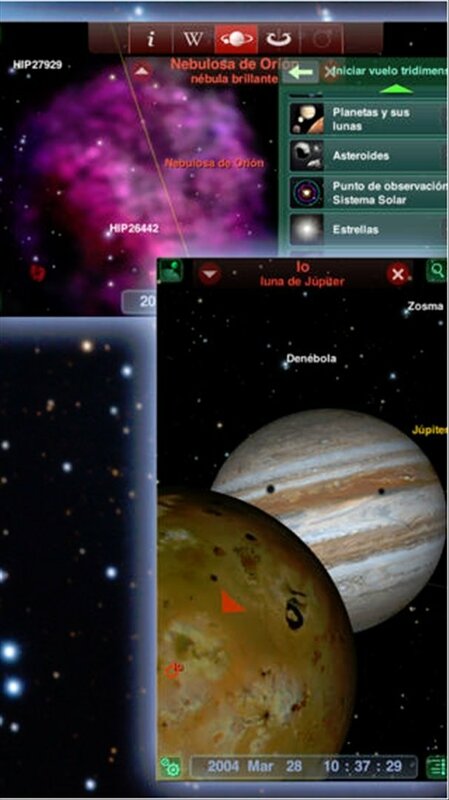 Locate stars and planets in the sky, thanks to your smartphone's sensors.